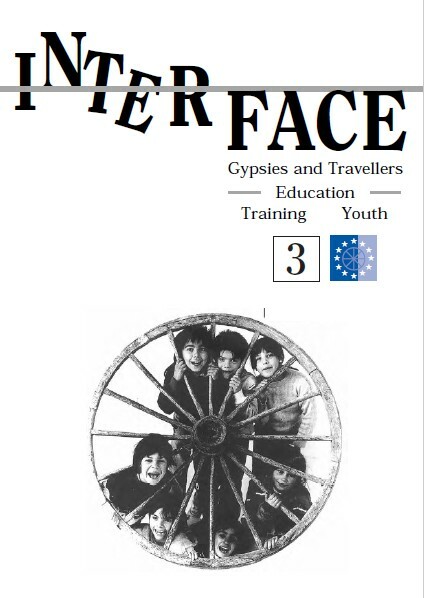 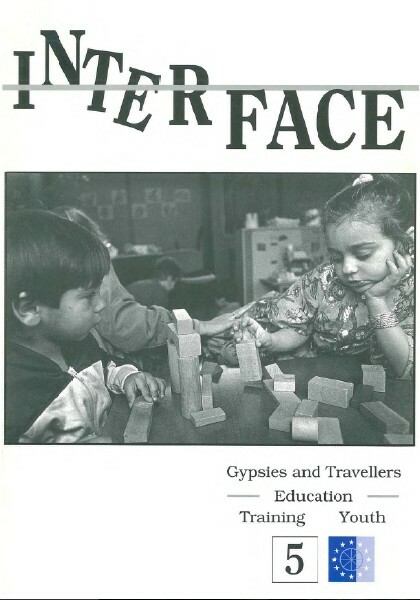 Within the context of the implementation of the Resolution on School Provision for Gypsy and Traveller Children adopted on 22nd May 1989 by the Council and the Ministers of Education of the European Community, the Commission of the European Communities decided, at the proposal of the Centre de recherches tsiganes (Center for Gypsy Research) of the René Descartes University in Paris, to launch an information newsletter focused on Roma and Travellers, as a link of intense and extensive exchange of communication and cooperation between the various European countries, associations, scholars, researchers, teaching staff, inspectors, schools, families, documentalists, librarians, local, regional and national administrative services. 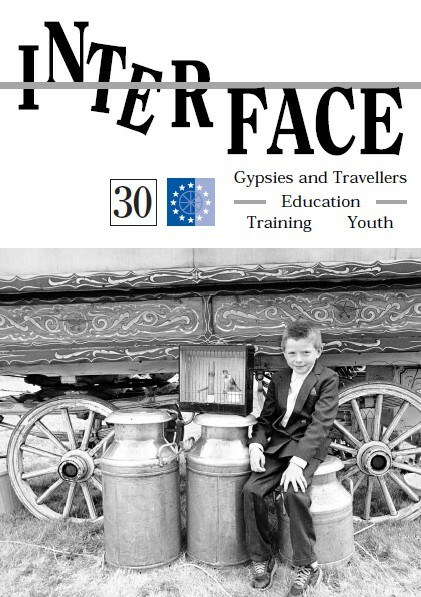 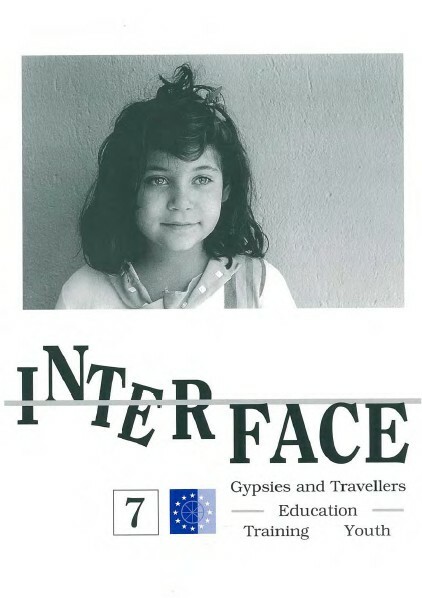 The Interface Newsletter was prepared, coordinated and published by the Centre de recherches tsiganes, with the support of the Commission of the European Communities (Task Force of Human Resources, Education, Training, Youth), under the direction of Professor Jean-Pierre Liégeois. 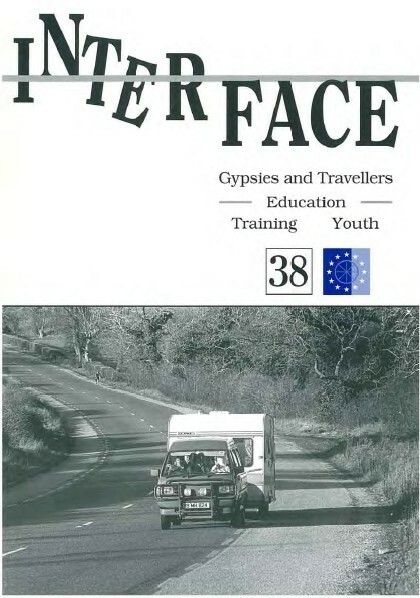 The first issue was published in the first quarter of the year 1991, initially in German, French and English. 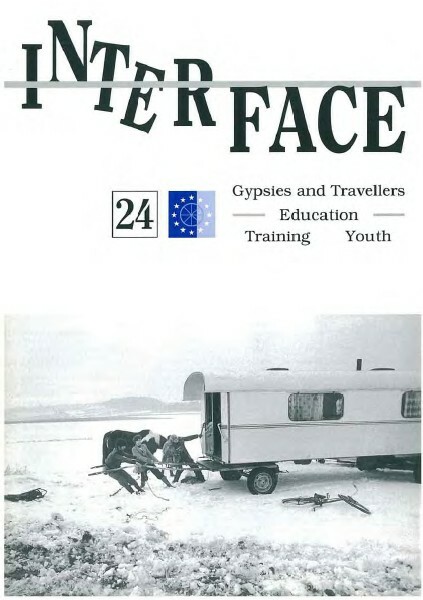 The German edition stopped being published in the penultimate quarter of 1997 (issue 27). 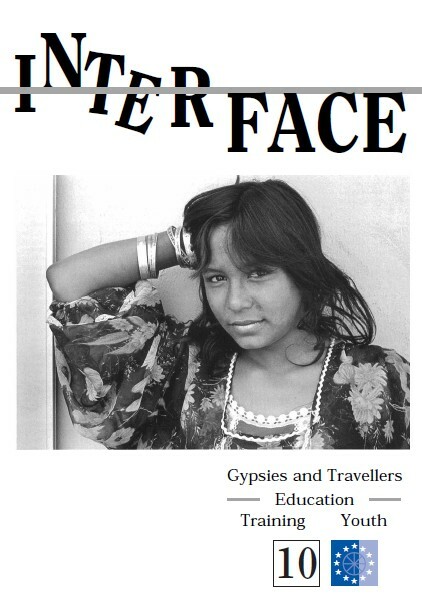 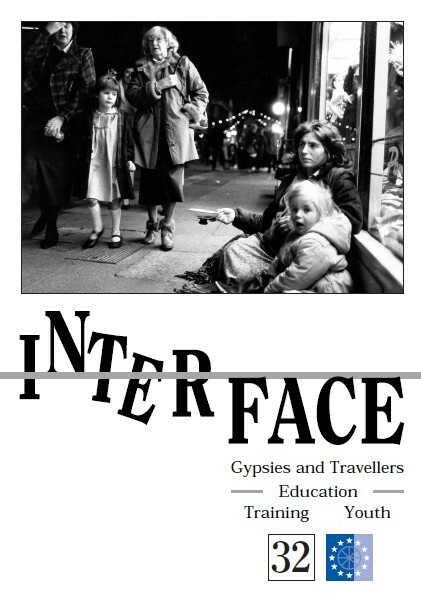 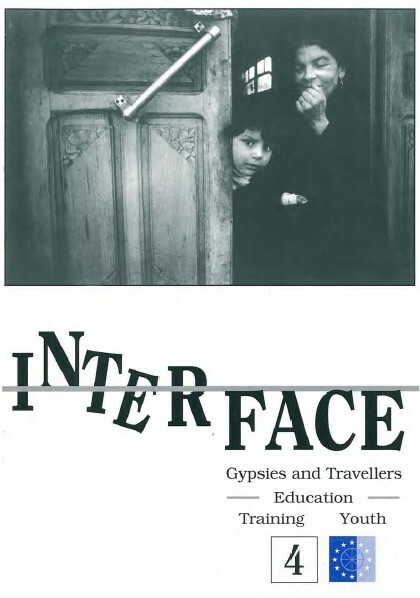 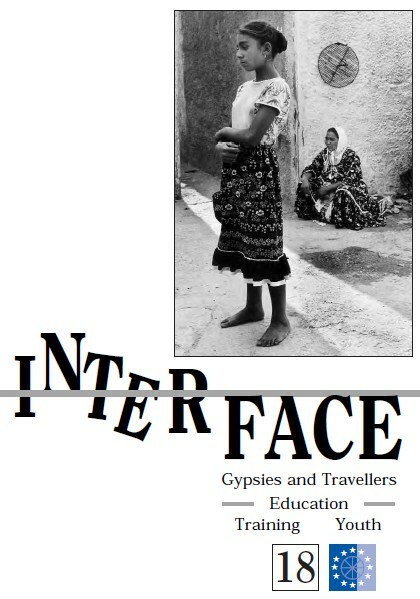 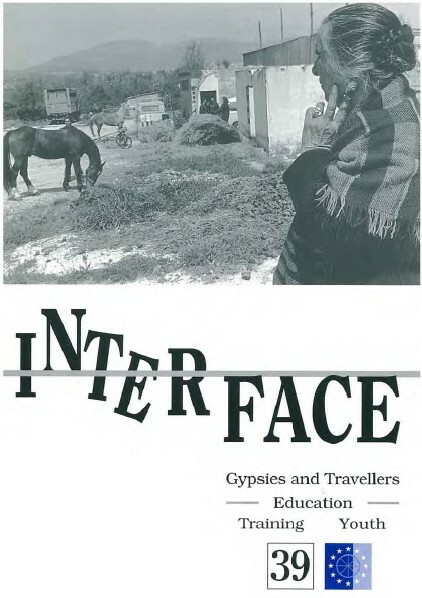 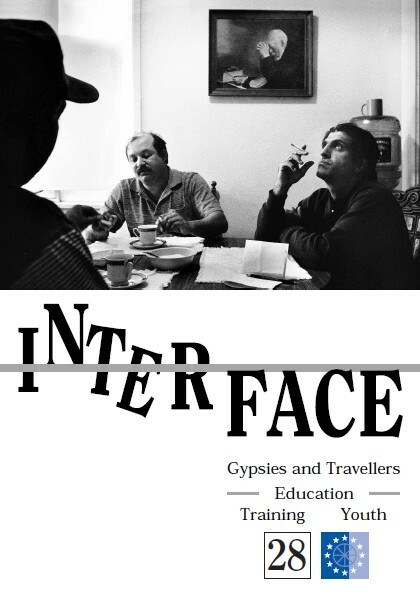 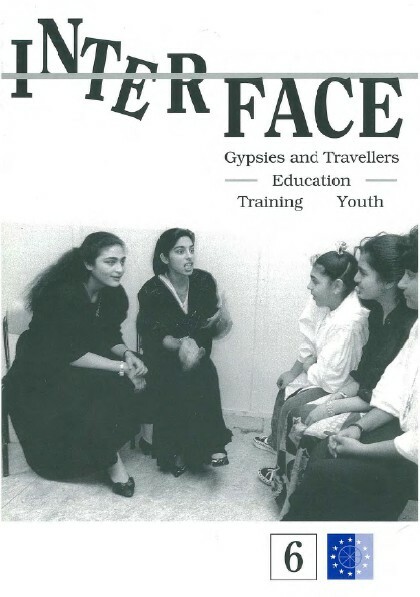 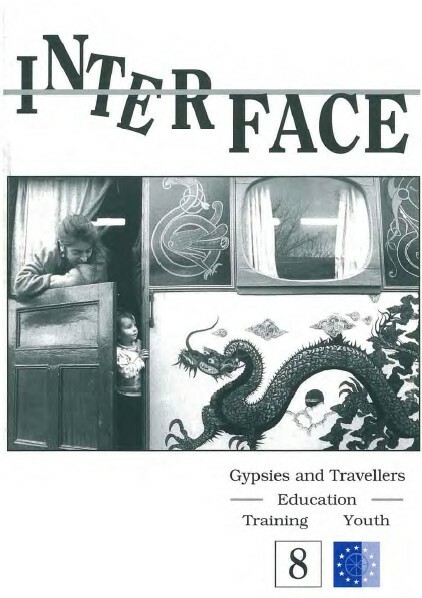 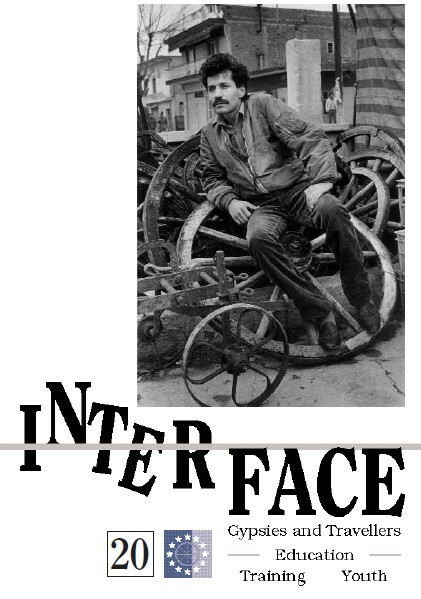 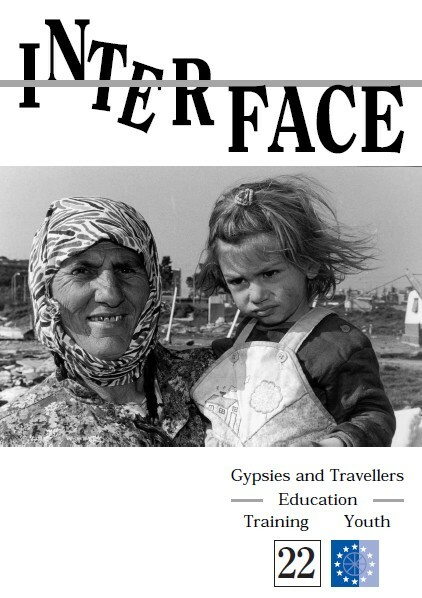 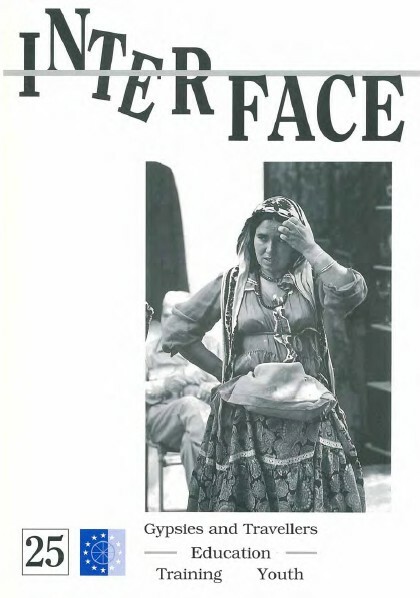 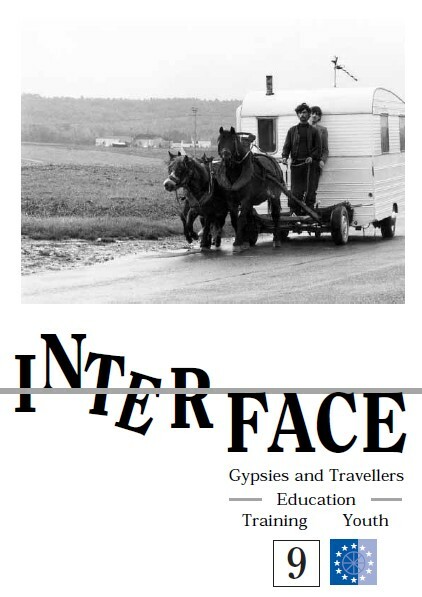 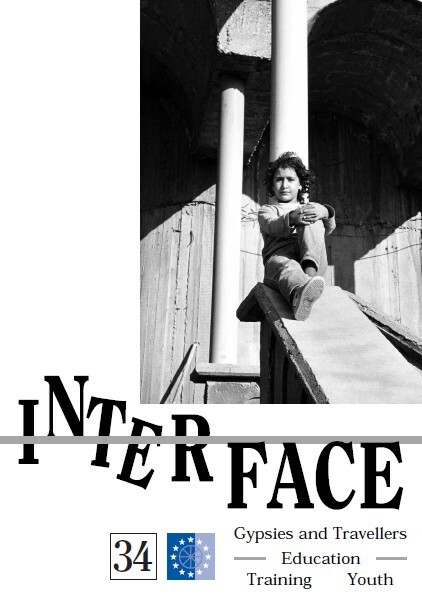 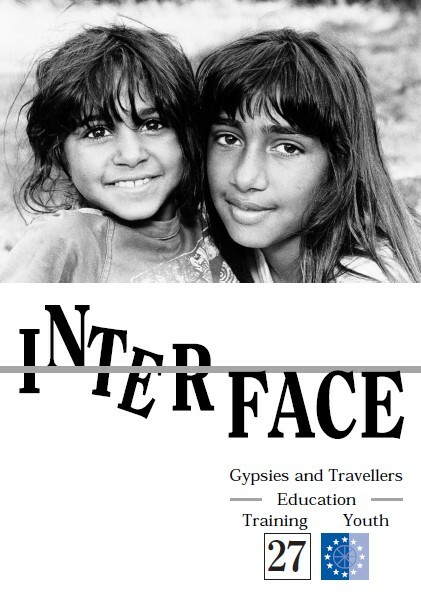 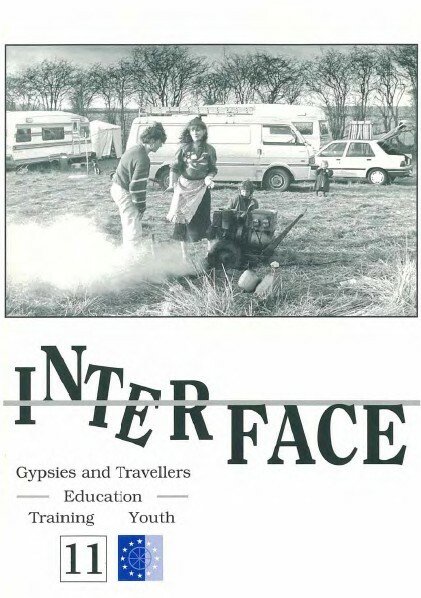 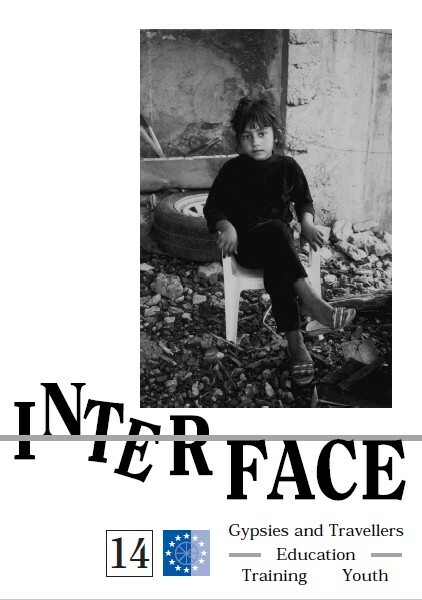 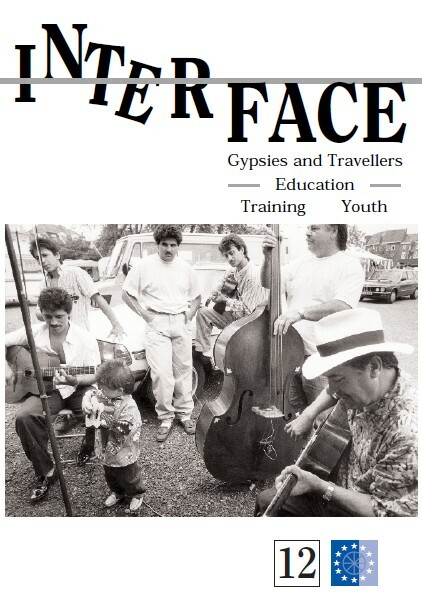 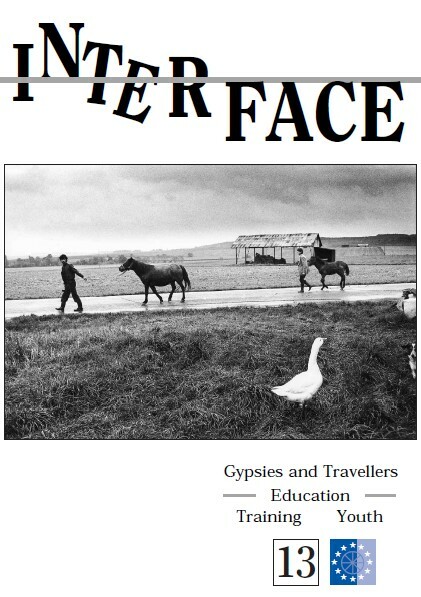 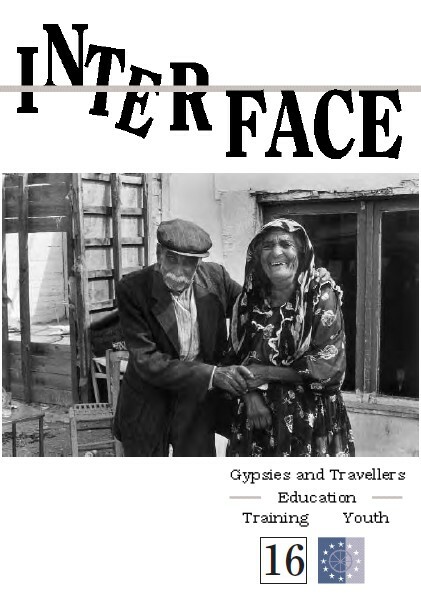 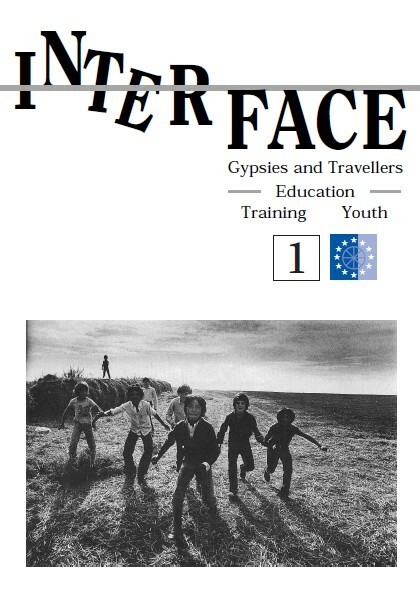 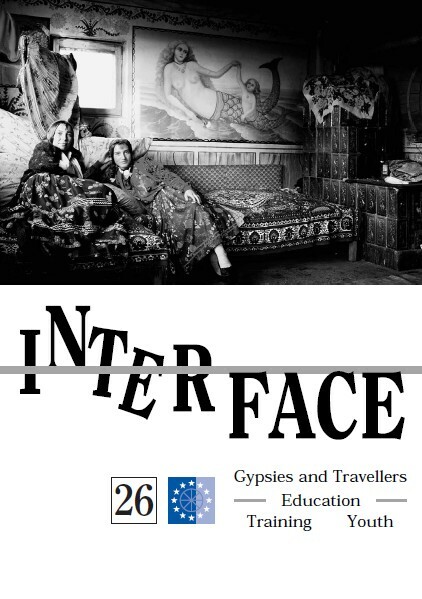 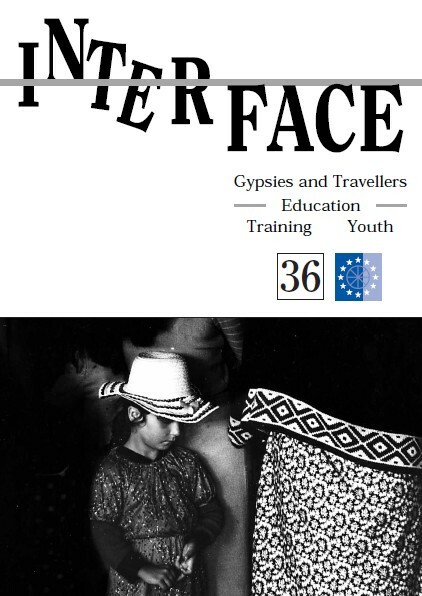 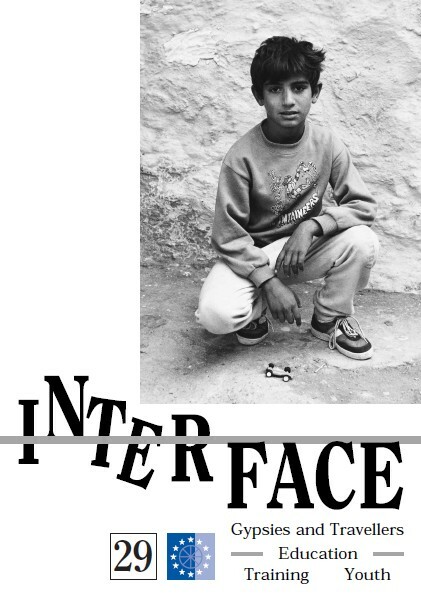 In the first quarter of 1992, the Spanish edition of Interface was incorporated, translated and developed by the Study Team of the Asociación Nacional Presencia Gitana from Spain. 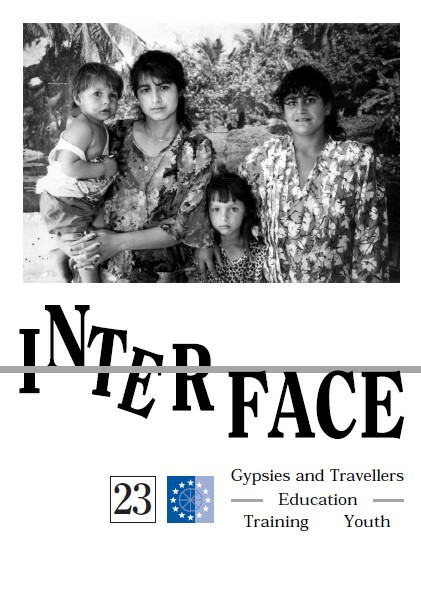 The Newsletter continued its journey until the publication was interrupted, after the appearance of issue 39, in the last quarter of 2001, when it had consolidated an extensive transnational network of more than ten thousand users. 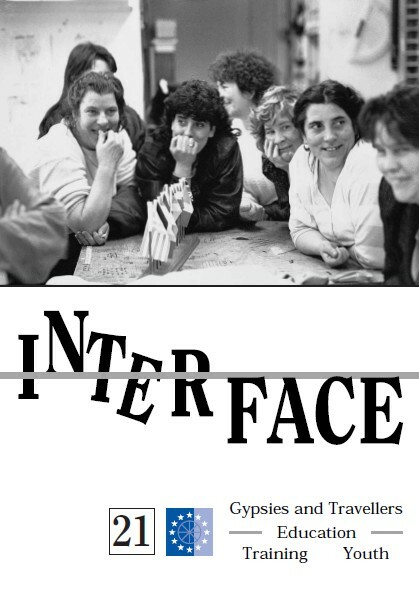 The information gathered in Interface constitutes a source of extremely valuable documentation. 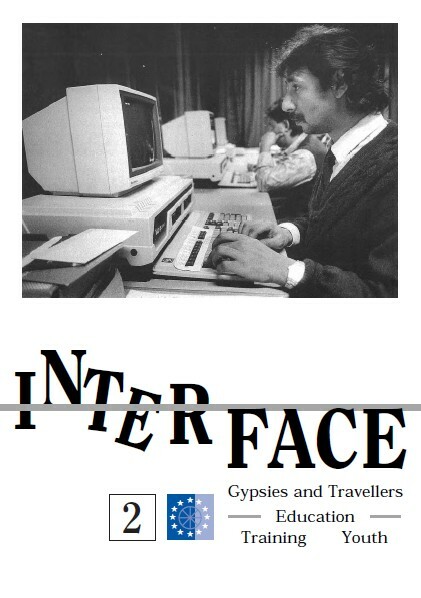 Editorial Presencia Gitana has recovered all the newsletters in the different languages, including the edition of the first four issues that were not published in Spanish, in order to offer the complete digitalized collection in PDF format to those interested, indexed on this web page. 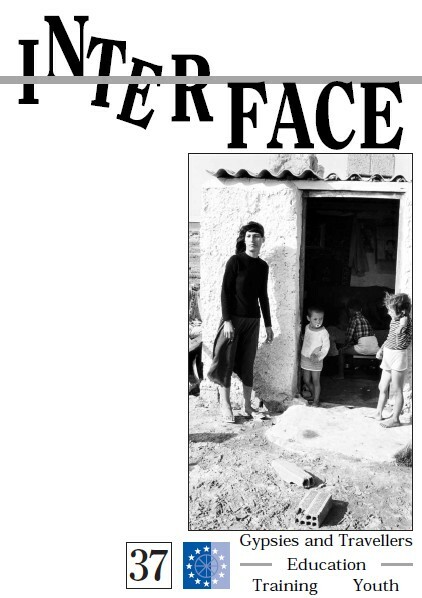 editorialpresenciagitana@presenciagitana.org indicating your name, ID number, address, phone, email and preferred way of payment (Credit card , PayPal or Bank Transfer). 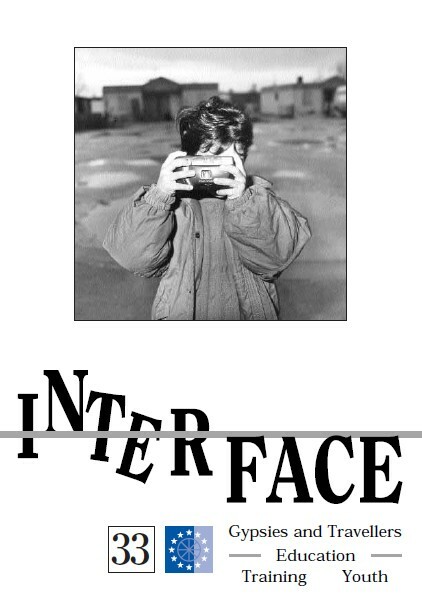 Also, please indicate if you want the complete collection of Interface Newsletters (39 issues), or single issues (which one/s). 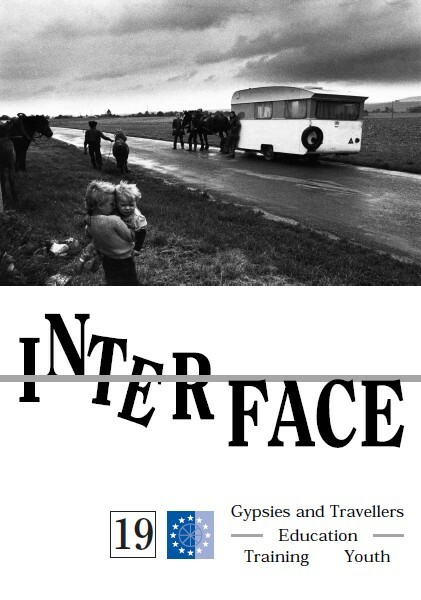 Once we confirm your order and we receive the payment, we will email to you the links to download the Interface Newsletters in PDF. 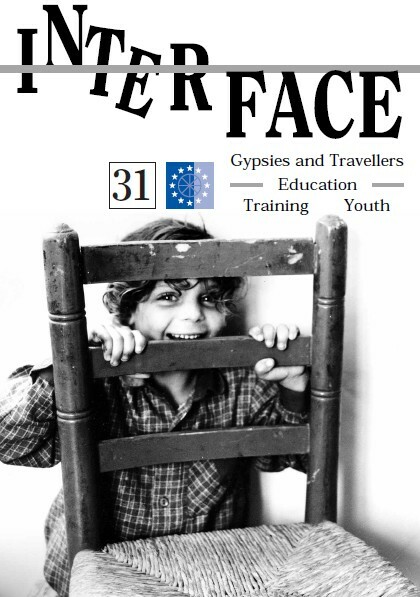 - International Conference: "East/West: Regional and Local Policies with Regards to Gypsies"
- "I am an Auschwitz Deutscher"
- Texts: the "Brussels Declaration"
- Respect for human rights: what does it mean for Roma? 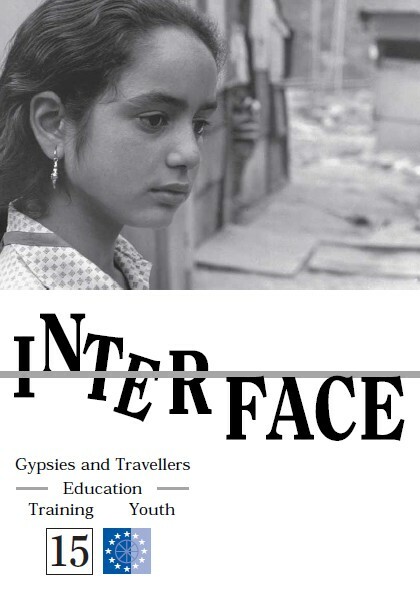 - "On the camera as a link between worlds"
- Personal testimony: "Experience. 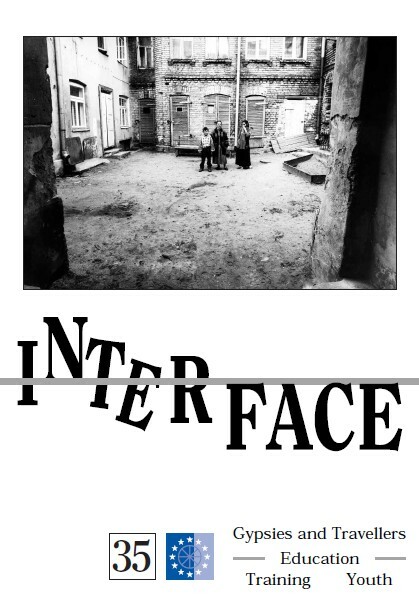 What's it for?" 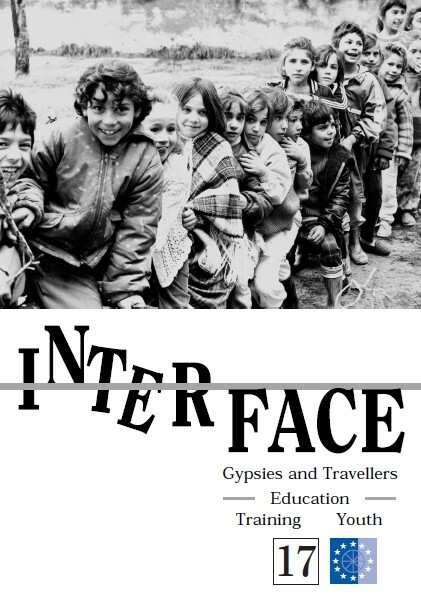 - Teaching Romani in school: what material is available?